The warm summer months in Washington will be here before you know it and that means it is time to start thinking about opening your pool for the season. 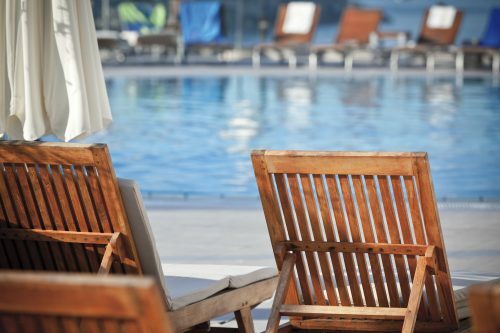 Spring and summer in the greater Gig Harbor area are some of the most exciting times of the year because that means pool season is back in full swing. After months of dealing with the cold, snow and ice, you can look forward to enjoying a dip with your family and friends in the pool. 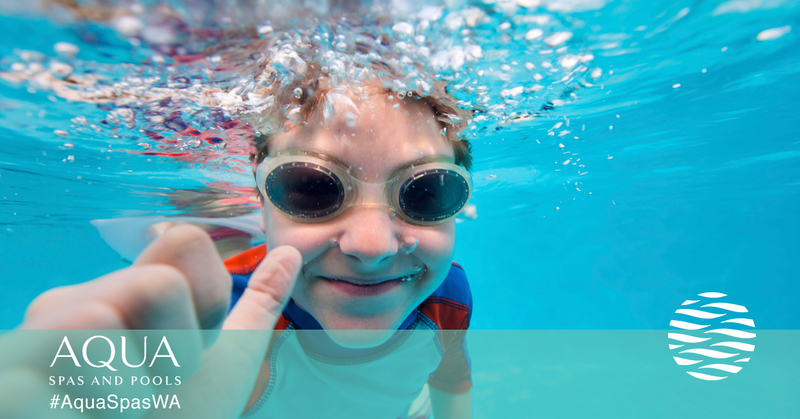 With the help of your full-service pool and spa technicians at Aqua Spas & Pools, preparing for lots of summer fun in the pool is simple and easy. While there are certain pool cleaning and maintenance tasks that homeowners can handle on their own, utilizing your local full-service pool shop is a great way to make sure everything is set for the busy summer months. From offering the best pool products around to convenient cleaning services that fit your schedule, Aqua Spas & Pools has got you covered! Winterizing your pool is a smart way to keep your pool protected when it is not in use. Unfortunately, that also means you’ll need to drain as much water from your winter cover or safety cover before attempting to remove it. You can do this with a submersible pump or leave the task to one of the experienced technicians at Aqua Spas and Pools. Pool liners should last for about 8 to 12 years, but it is always a good idea to check them when reopening your pool for the summer. If you see any cracks, deterioration, fading, stains or wrinkles in the liner, you may need to repair or replace it before the busy summer months. No one wants to get their pool all ready for the summer only to find out that it is leaking. This can be dangerous and very unattractive if it is left unchanged. Due to chemical wear and tear, your pool finish can become scarred over time. If you think it is time to resurface your pool, give us a call and we can help you through the process. After the long winter, you’ll need to make sure all of your pool equipment is working properly before filling it back up with water. Before you get things back up and running, take the time to inspect your pool filter, pump, heater and any other major pieces of equipment. 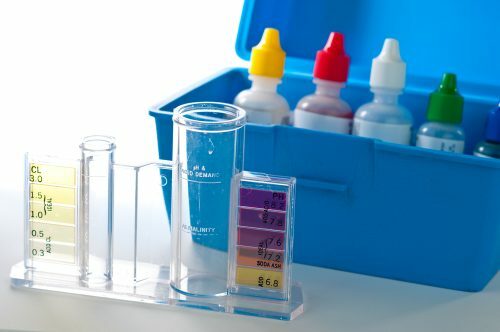 Once you’ve got everything reconnected and have filled the pool with water, you’ll need to get your chemical levels in order. After the circulation system has run for several hours, take the time to test the pool water for pH. We offer easy to use testing kits at our full-service store and we can give you tips on how to use them properly. The long winter wait to use your pool is almost over! Make sure you are prepared for any major repairs or maintenance issues by beginning these tasks sooner rather than later. With the help of our experienced pool and spa technicians, you and your family will be able to enjoy your pool for many years to come. For more information on DIY pool care tips or to sign up for one of our convenient pool cleaning and maintenance schedules, visit the team at Aqua Spas & Pools online today!